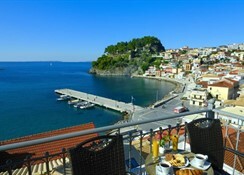 Acrothea Hotel is located in the center of Parga, only 500 metres after entering the town and offers luxury accommodation and service! 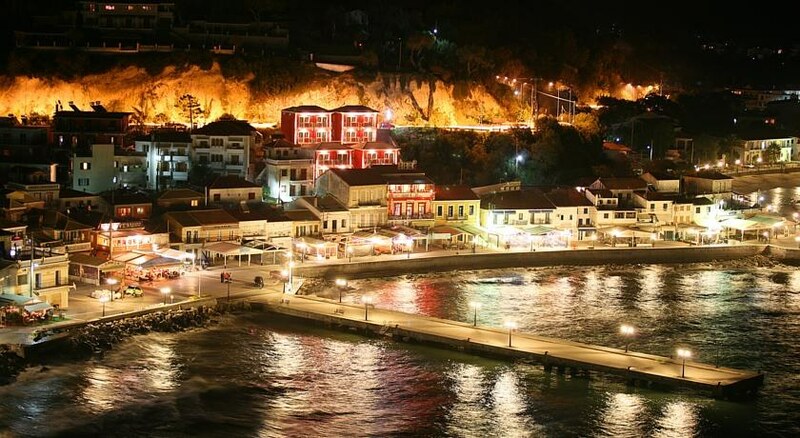 In the heart of the magnificent historic center with its neoclassical buildings and narrow, traditional cobbled streets, only a few minutes walk from the Venetian Castle, the Folklore & Church Museum, the beautiful beach of Krioneri with the blue-emerald water, located in the marketplace of Parga. Acrothea Hotel has a total of 19 rooms. 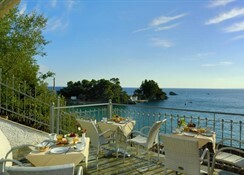 All rooms are spacious, have balconies, are tastefully decorated and properly equipped ensuring the holidays in Parga, are wonderful. 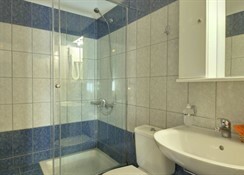 The hotel facilities include a free wireless (Wi-Fi) Internet connection in all rooms. The closest Airport it`s the Aktion Airport in Preveza in 60 klm.